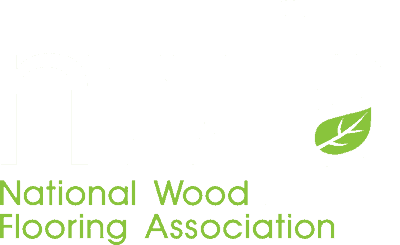 Northern Nevada Hardwood Floors – The company that stands behind the floors you stand on. Northern Nevada’s top hardwood flooring company for over 35 years. Where old world quality and craftsmanship meets contemporary style and sustainability! Every wood floor has a story. What will yours be? Established in 1973, Northern Nevada Hardwood Floors was purchased in 1985 by the current owners, Mark and Carol Shaff. We are a full service company expertly trained in all types of installation and finishes, including hand rubbed finishes, conventional polyurethane, water based urethane, wax and oil, wide plank flooring applications, custom hand distressing, reclaimed/antique flooring material, and installation over radiant heat. We are a fully licensed contractor in Nevada since 1986 and California since 1994. I want you to know that our floors look fabulous, but most of all wanted to thank your employees who worked on our project for being on time, courteous, trustworthy, efficient, friendly AND they did a great job for us. They represented your company very well, and I will definitely recommend your company to other friends. Thank you! It has been a pleasure working with you. — Francie A. Many thanks to Alberto & his helper for working on our floors. They turned out almost like new! We are very pleased with the work. 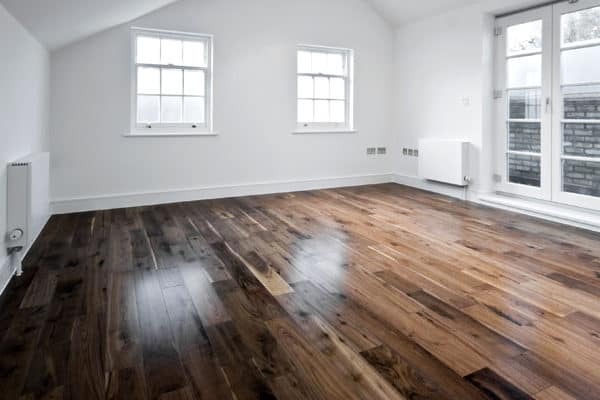 — Curt & Margie C.
We were very pleased with the polyurethane re-coating of our hickory hardwood floors. We were VERY satisfied with the end result. Alberto and Tessero did a great job! Alberto knows what he is doing. Great employee! — Jim & Deena B. Just wanted to let you know how pleased we are with our new floor! It turned out great and was everything we hoped for. Working with your guys was great also. We enjoyed each "crew". They were all professional, especially competent and ARTISTIC! — Chuck C.
Thank you so much for the fantastic job! From the start to the demo, install & finish crews… they are all the BEST! — Mary B. The floors are beautiful! Thank you for all your hard work! — Kathleen & Andy C.
Thank you, Excellent Job. Staff was great. The floors look better than ever. — Bob P.
Northern Nevada Hardwood Floors did an incredible job and your employees were courteous and professional. My husband and I would definitely recommend you and will do business with you if the occasion ever rises again. — Deleue P.
Have a dream? We’d love to make it come true. Now is the time to update your home with the amenities and conveniences you’ve always wanted. 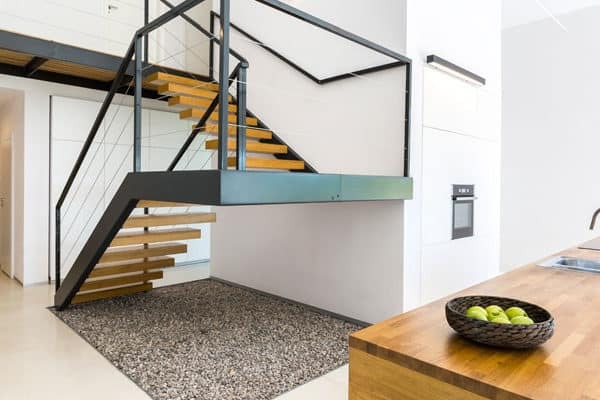 You should be getting the most out of your home. 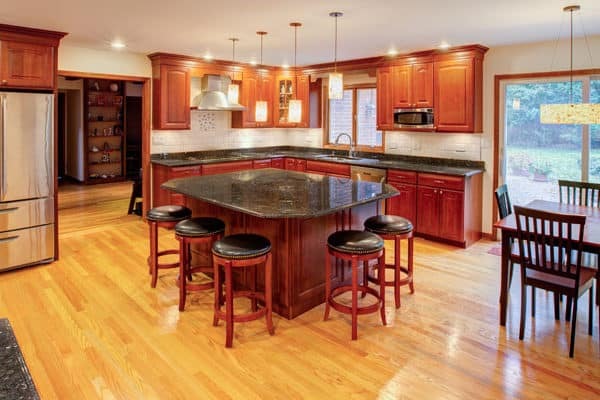 Plus, renovation is a great way to increase your property’s value, charm, and comfort. 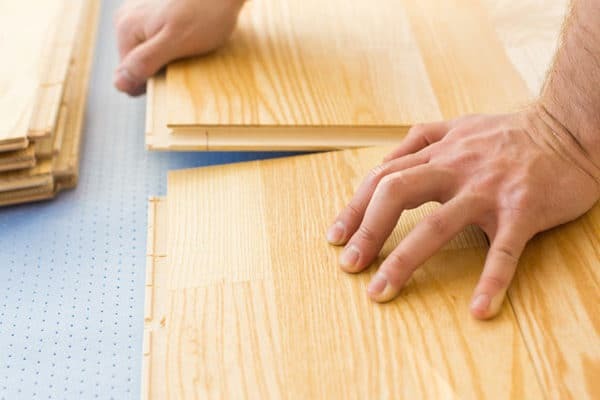 Northern Nevada Hardwood Floor’s team of hardwood professionals has the experience, craftsmanship, and availability to assist you with your flooring improvement project. Northern Nevada Hardwood Floors is on the cutting edge of the hardwood flooring industry and has been a leader in the Reno, Sparks, Carson City, and Lake Tahoe area for over 30 years. 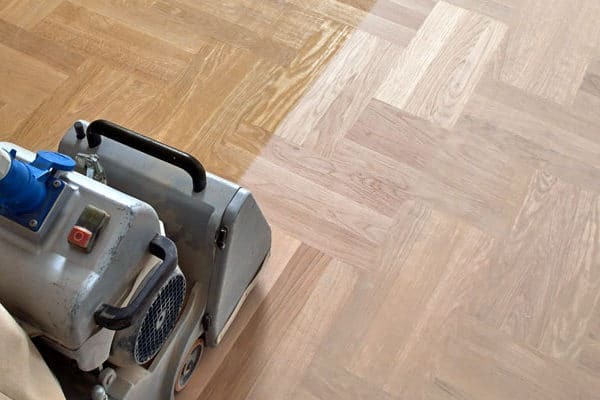 Whether you are planning to refinish your existing floors or install new ones, Northern Nevada Hardwood Floors is the only call you need to make. We’d love to hear from you, or have you stop by the showroom. We’re on social media, if you have a quick question or if you just want to say hi. For business inquiries feel free to call, email or use the contact form to the right. We can’t wait to hear from you soon!